1955: Completed by Cochrane & Sons Ltd, Selby, for City Steam Fishing Co Ltd, Hull as JACINTA. 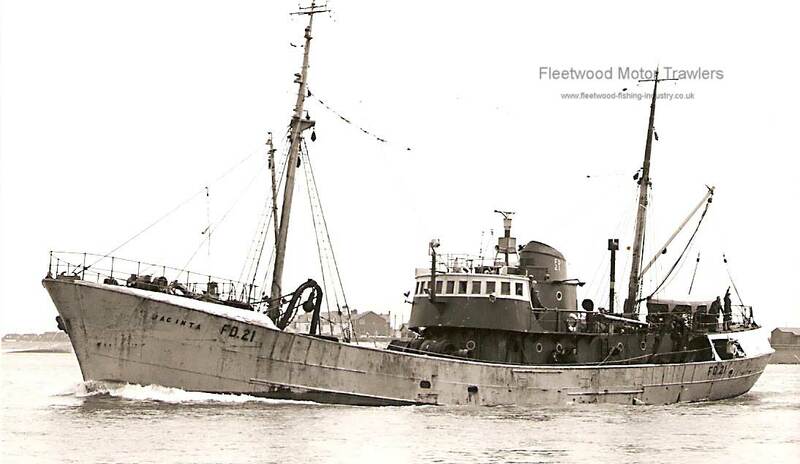 06.09.1955: Registered at Fleetwood (FD21). 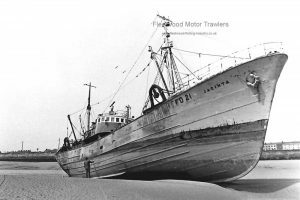 16.03.1962: Sold to Dinas Steam Trawling Co Ltd Fleetwood. 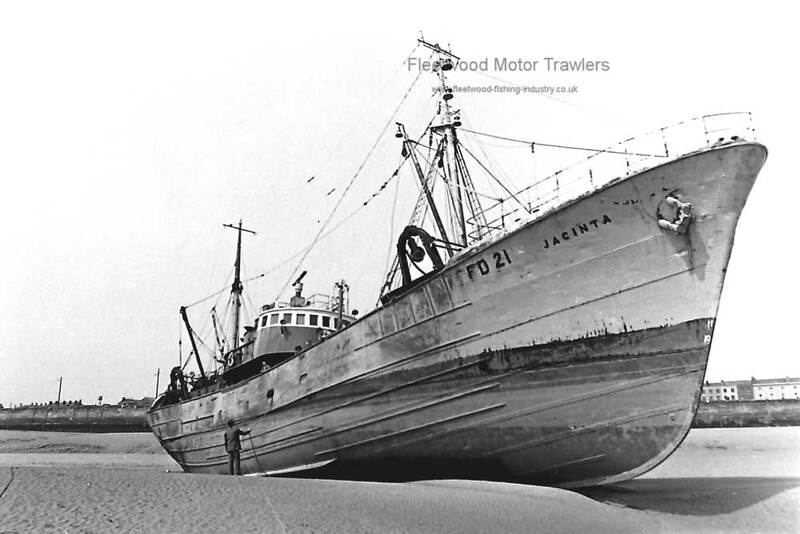 (J Marr subsidiary). 06.07.1970: Sold to Bon Accord Steam Fishing Co Ltd, Aberdeen (FD21). 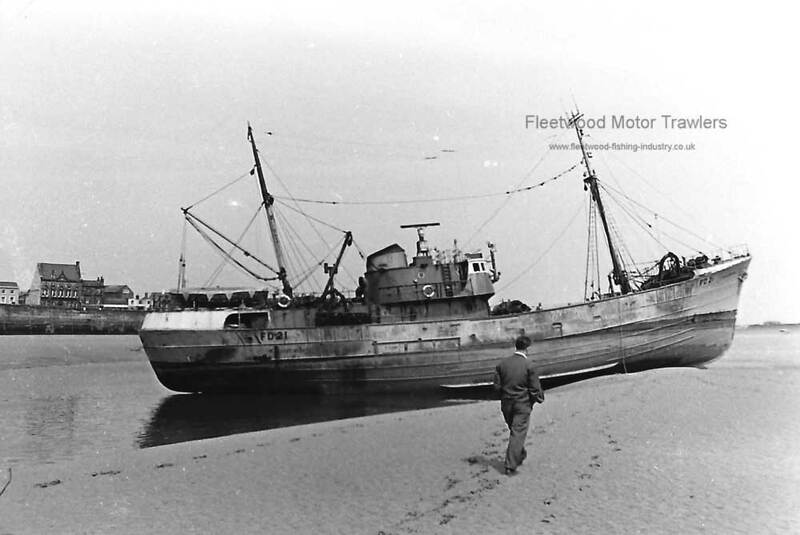 12.1971: Sold to shipbreakers P W MacLellan Ltd, Bo’ness. 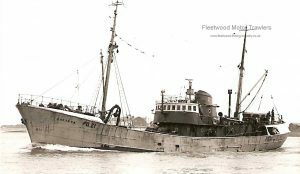 14/10/2016: Page re-published due to site problems. 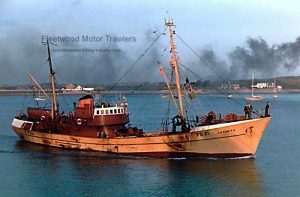 25/03/2017: Removed FMHT logo from images. 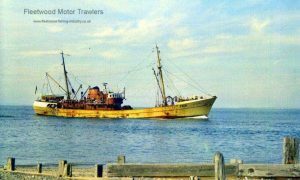 This entry was posted in City SFC, Dinas STC, Marr, Motor Trawler on 14th October 2016 by Howard Small.